3 How to Get Rs 100 in Futute pay wallet? Future pay offer– Hi Guys, Today i am back with another from which you will get Rs.100 in your future pay wallet. You have follow some instructions and you will get instant message from big bazaar which mention this offer. Here’s your exclusive offer from future pay. Just Download Future Pay app & get Rs.100 in your wallet for new users till 26th march 2018. Please note that this offer is valid for only new future pay wallet users till 26th march. Now follow the instructions below! How to Get Rs 100 in Futute pay wallet? 7. Enjoy !! 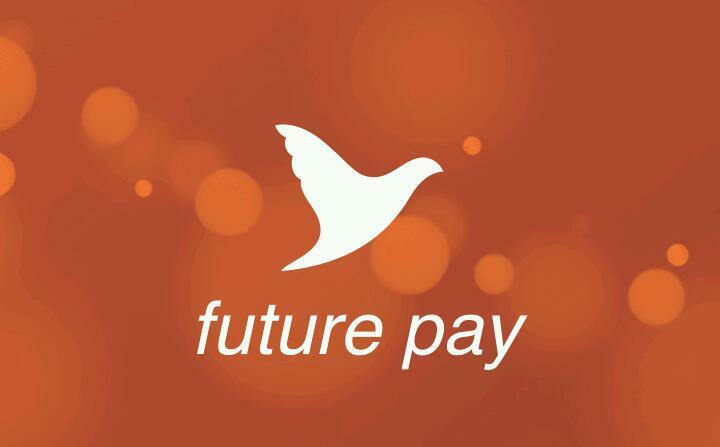 Free Rs.100 in Your FuturePay Wallet.